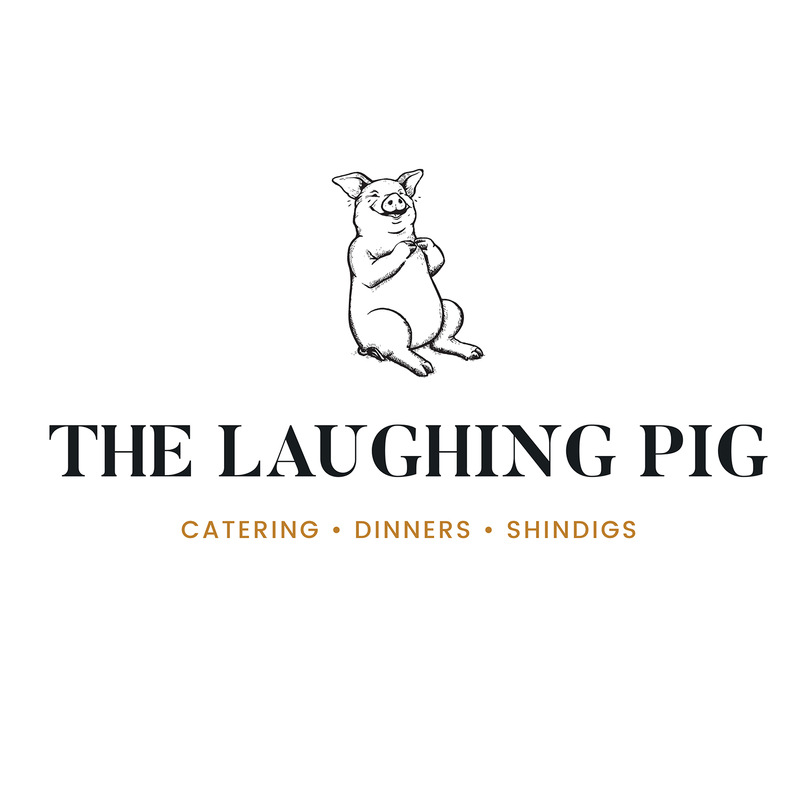 The Laughing Pig is a private catering and event company located in Cody, Wyoming. 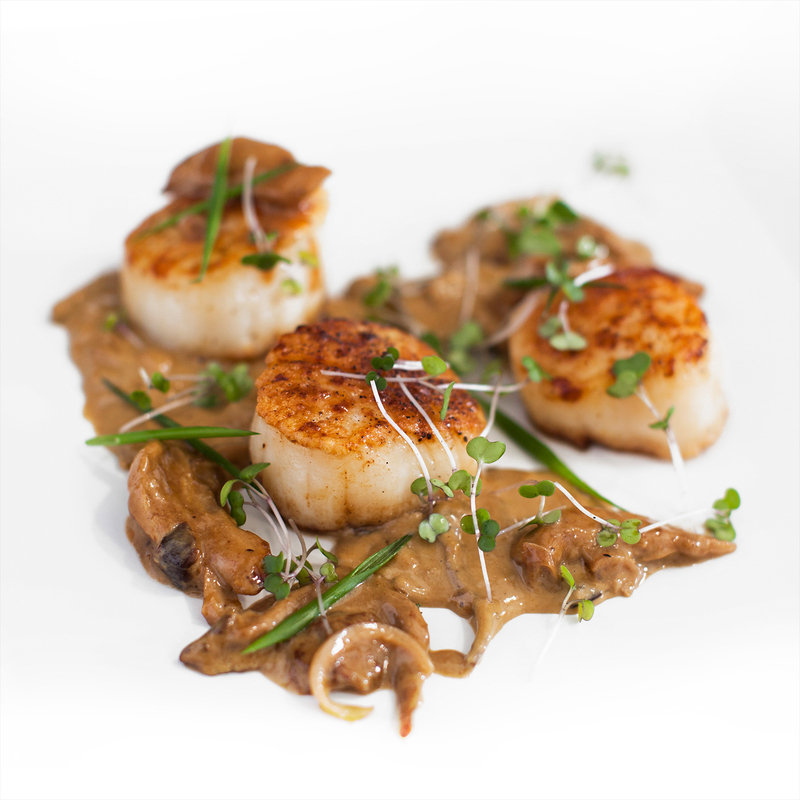 This unique brand follows the “farm-to-table” mindset providing people with fresh and locally-sourced products. The owners are skilled to cater both smaller shindigs and larger events, and needed a brand identity that was consistent to the company’s name. 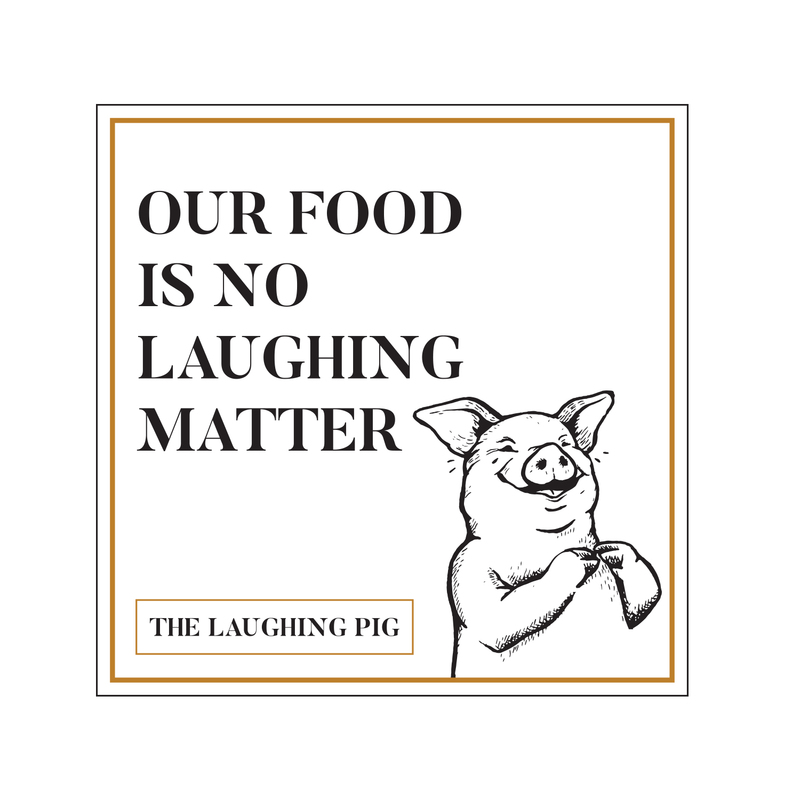 To effectively reach its target audiences, The Laughing Pig’s whimsical-yet-refined personality needed a place to shine. 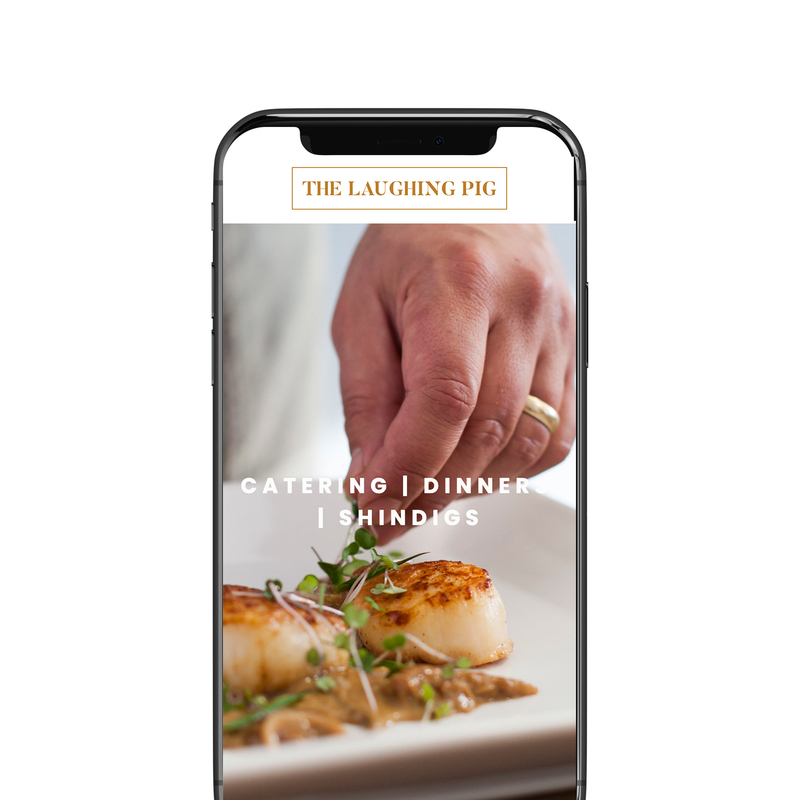 After extensive research, Tilt/Shift was able to develop logos, typography, and color schemes consistent to the The Laughing Pig’s goals and target audiences.